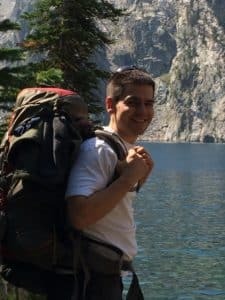 Questioning if making your own dehydrated meals for backpacking is right for you? There are a variety of reasons why you might consider making your own instead of purchasing commercially prepared meals. We have created a list of what we believe to be the top four benefits of DIY backpacking meals. There are very few things that cannot be dehydrated, so your options for meals are literally limitless. Rumor has it that few life experiences will make a guy (or gal) feel more self-sufficient than cooking up a pot of elk chili from an elk you pulled off the mountain the year prior, dehydrating it, and eating it 5 miles into the backcountry. 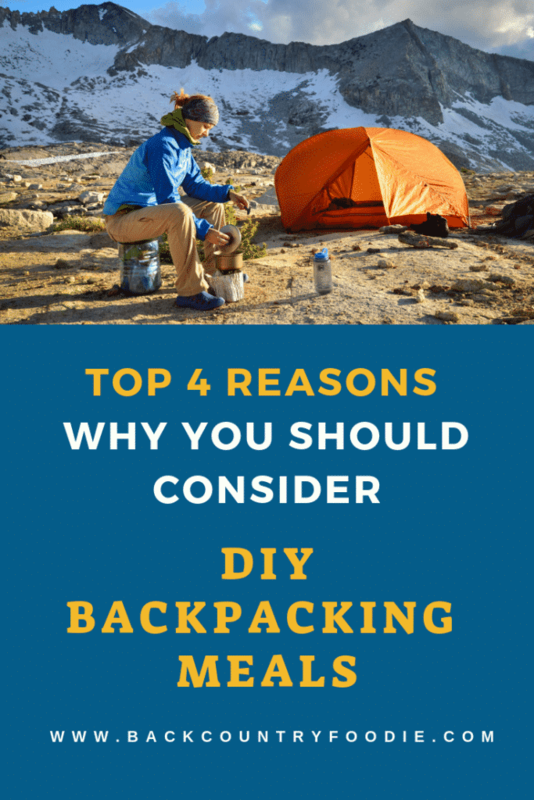 You can expect to pay between $5-10 per meal if choosing to purchase commercially prepared backpacking meals from your favorite outdoor retail store. The cost of dehydrating your own food is essentially the cost of the food itself; a cost that’s inexpensive when pitted against the conveniently packaged meals. There is some electricity cost in using a dehydrator, but it’s actually quite minimal when compared to the amount of electricity required for an entire home. If you’re concerned about increased electricity cost, you can purchase an inexpensive watt meter that will provide the watts used per hour. You can then compare that to your monthly electricity bill. The cost for a heaping portion of dirty rice (recipe below) is just over $2.00. If you use meat you procured or are a vegetarian, the price drops down only $1.00. You can’t buy a healthy, preservative-free meal like this at the dollar discount store! 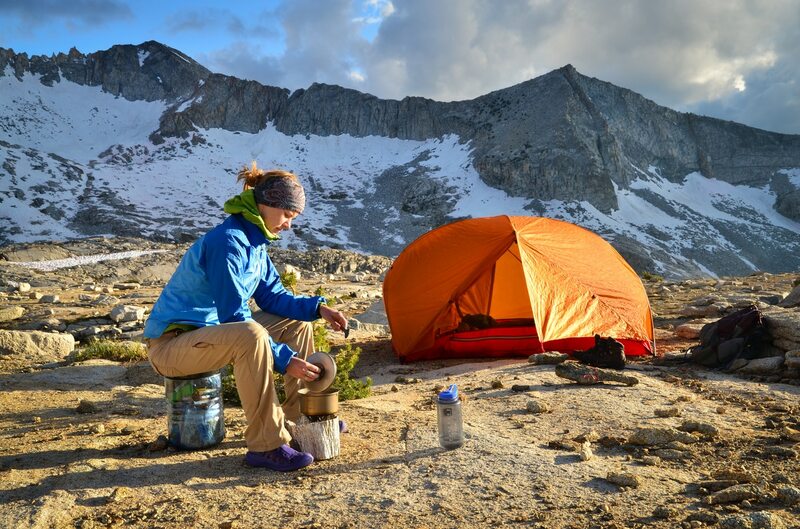 If you struggle with meal planning for backcountry adventures, consider checking out the FREE Backcountry Food Guide and Meal Plan for simple steps to follow. You’ll see that the nutrients you need are individual and specifically aimed at helping you perform optimally in the backcountry. Need more carbohydrates than what’s listed on a packaged meal? Gone are the days of adding additional instant potatoes to your packaged spaghetti to up the carbs. The flexibility of DIY dehydrated meals allows you to simply throw more pasta in the mix to meet your needs, restore your muscle glycogen, and ensure day two will be as effortless as day one was. Need more protein? Add more ground beef, ground elk or your favorite vegetarian or vegan sources of protein. Need more fat? You get the picture. Arguably the greatest benefit of dehydrating your own backpacking meals is the ability to tailor it to meet your needs. Give this delicious DIY dehydrated meal recipe a try before heading out for your next adventure. Brown the ground meat in a skillet with onion and celery. Drain the grease and put the mixture back in the skillet. Add salt, pepper, Cajun seasoning, and thyme when the mixture is back in the skillet. Add rice to the meat mixture and cover with the appropriate amount of chicken stock. (about 1:1 rice-to-liquid ratio). Cover with lid and bring to boil. Leave the lid on the mixture and set aside until rice has soaked up all of the liquid. Evenly spread mixture in the dehydrator trays so nothing is overlapping. Dehydrate at 140°F for 8-10 hours checking periodically to ensure the mixture is done. Evenly portion the dehydrated meals out into separate baggies. Take about 2 cups of the mixture and bring 16 oz of water to boil. Hungry for another delicious DIY dehydrated meal recipe? This is one dessert that you should never leave home without! Give this chocolate hummus recipe a try. It’s amazing! We guarantee the first batch won’t make it to the dehydrator. Enjoy! You could absolutely use short grain rice if you’re making it on home. The recipe was designed to be made in the backcountry and utilized miniature rice in an effort to save precious fuel for stoves. Thanks for the question! I have always found that using one tray as my control for weight works for me. It has what I would eat in a meal and when I finish dehydrating, I weigh it and make all the meals the same size. Just found that better for portion control. If I use rice in a recipe I like to add freeze dried rice after I dehydrate the main meal. I’m a ziploc cooker and find the freeze dried is better rehydrating. Thanks. I’ll be rehydrating it on the trail, but I’m accustomed to my home-dried stuff — I’ve come to accept that my stuff will always have to simmer a bit. Great point, Kim. It does seem like my stuff needs a bit more heat and longer soaking time than the traditional backcountry meals you can purchase, but man; isn’t the end product so worth the tradeoff ? !